So, let’s do this chronologically. That means starting at the beginning of the year, NYE 2016. My friends and I planned a trip to Sri Lanka celebrating 5 years of friendship and to start the year off with a bang. We were supposed to land on the 31st and countdown to the new year with a cocktail on a beach. It did not go as planned. 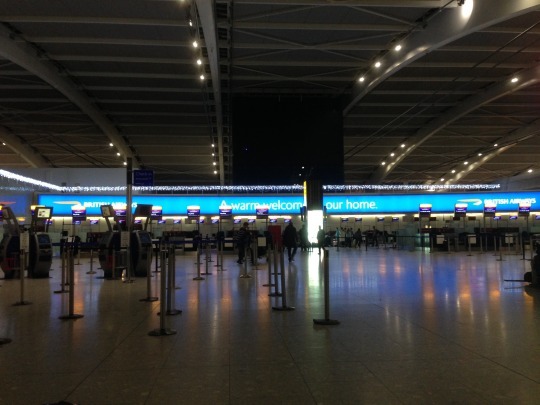 We actually ended up with a 25-hour delay after stranding at Heathrow airport for a night. Not a great start to the vacation, but an adventure nonetheless. Luckily the employees at Heathrow were great and gave us and the hundreds of other passengers coupons and blankets. Finally, at 6.30 in the morning they were able to book us on a different flight and in the afternoon we were off. So instead of partying on a beach in Sri Lanka, we drank tiny bottles of wine and toasted with the flight attendants to a strange start to the new year. In the end, all’s well that ends well because we got to spend 10 wonderful days exploring Sri Lanka. A stunning country with lovely people, a rich culture, great food, lush nature, and beautiful beaches. It was my first time in Asia, but I definitely caught the bug!